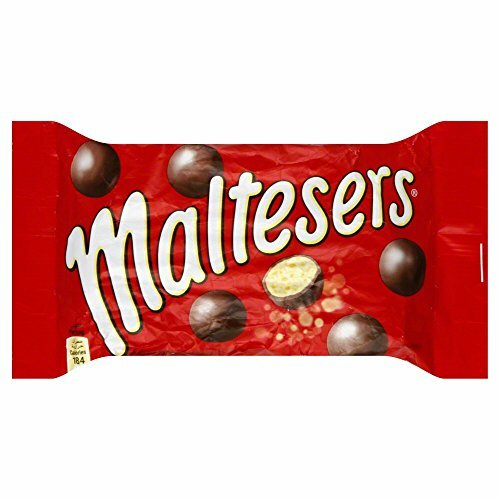 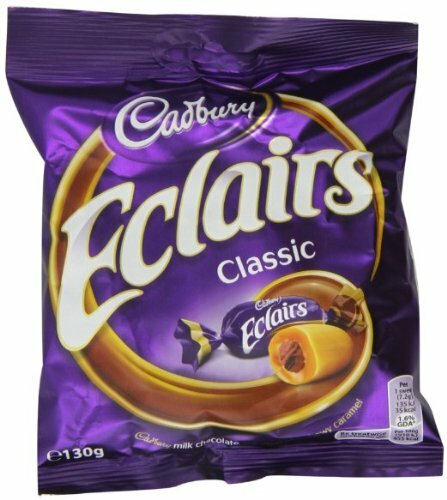 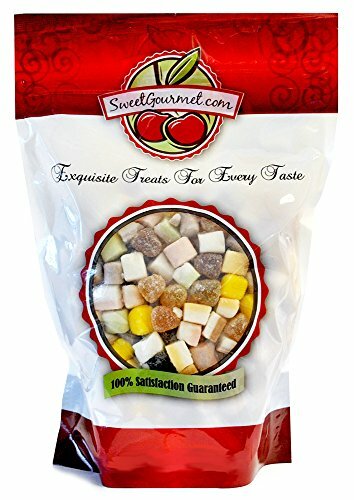 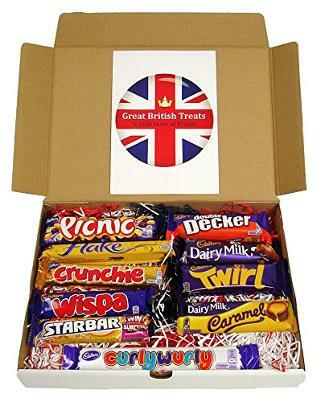 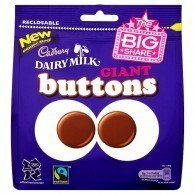 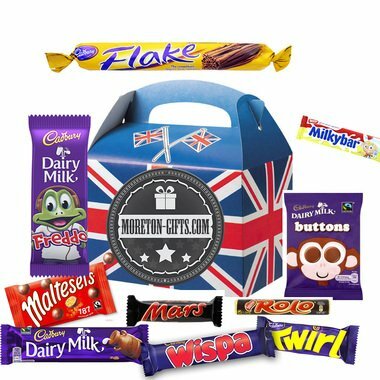 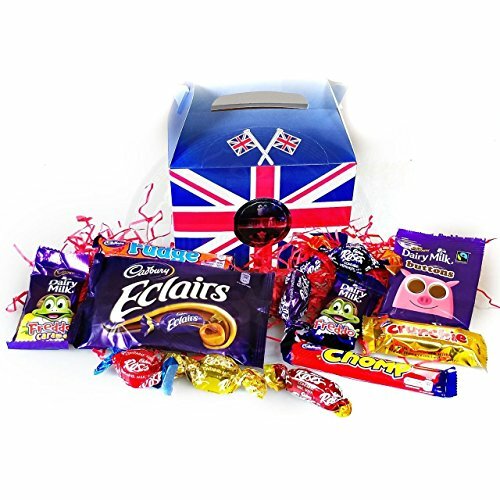 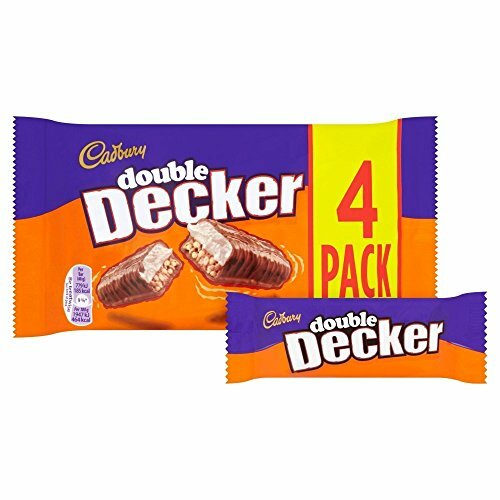 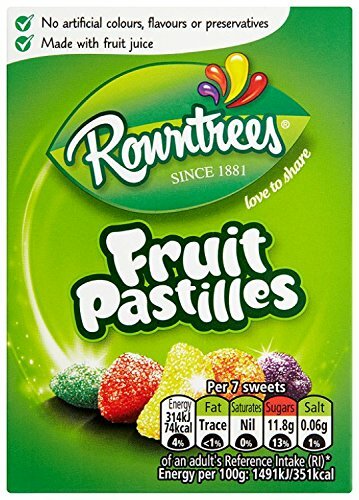 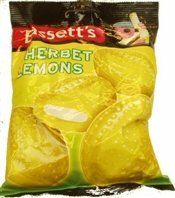 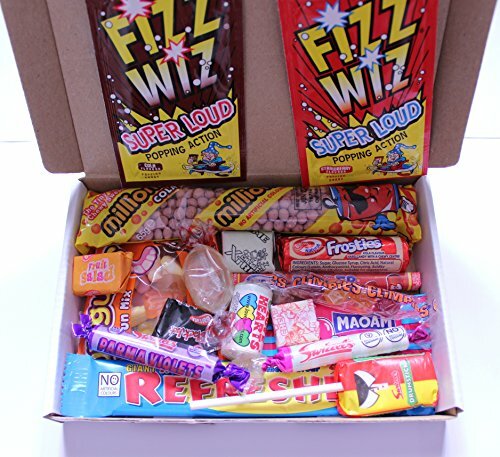 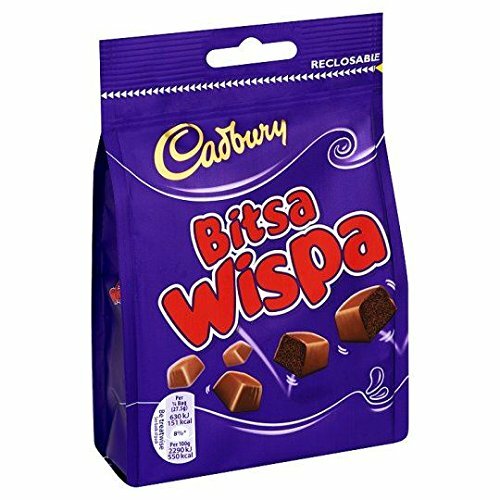 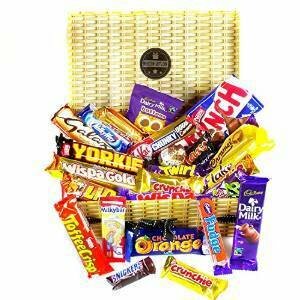 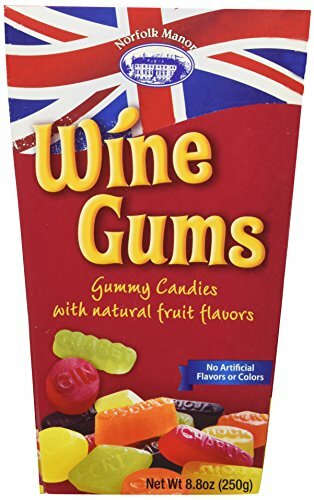 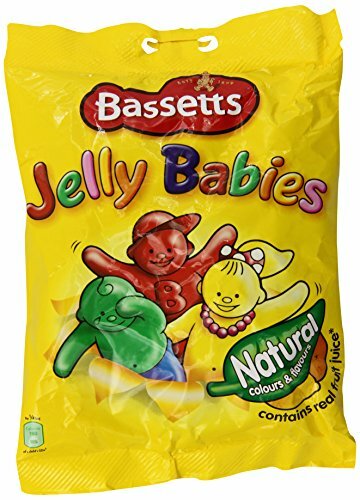 On this page, you will find a delicious collection of delightful British and English candy gifts which you can order to your door in the United States. 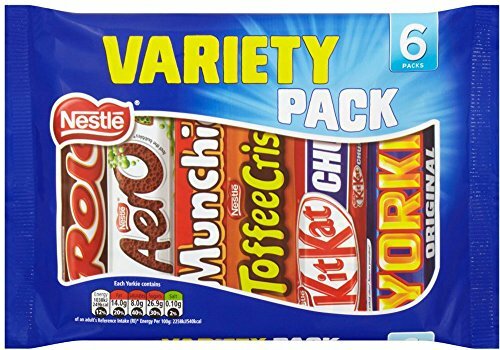 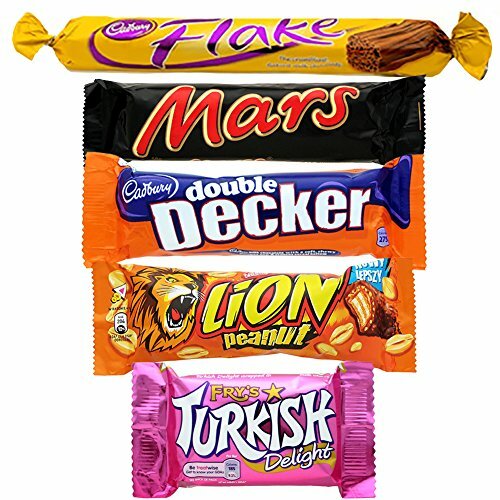 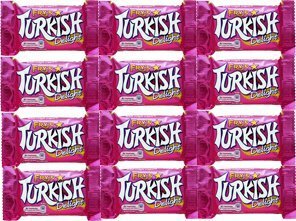 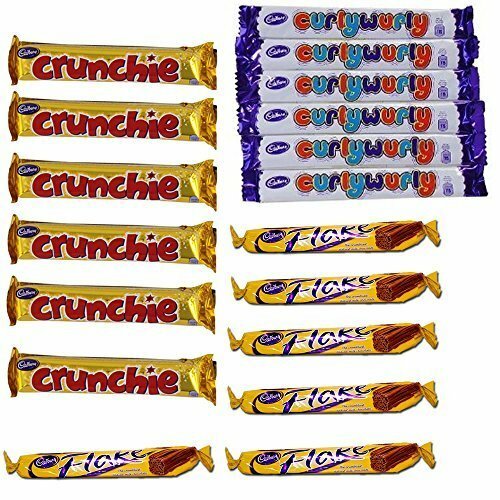 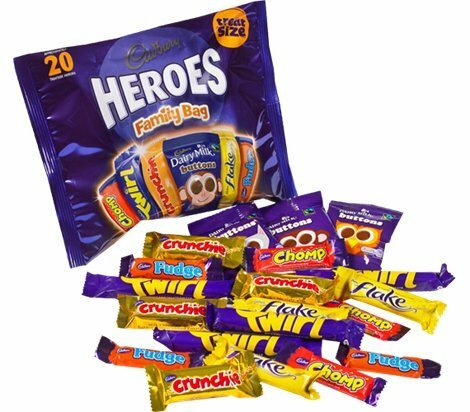 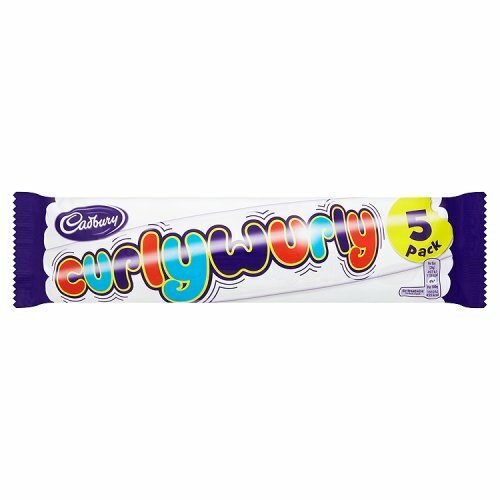 All the popular chocolate bars are here including Fry's Turkish Delight, Cadbury's Flake and many more. 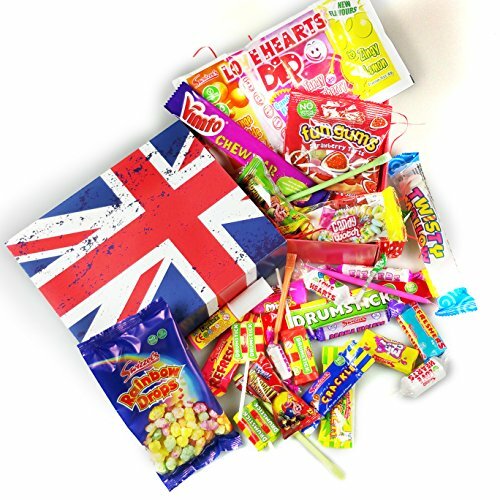 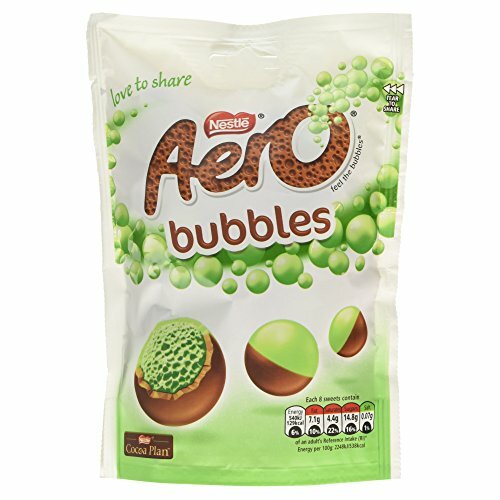 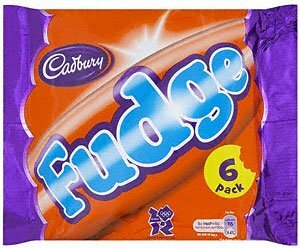 Indulge yourself in the unique taste of British candy. 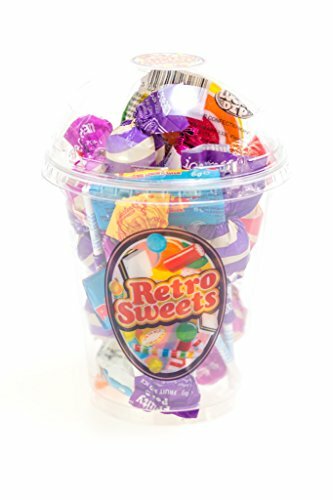 Simplyeighties.com is a participant in the Amazon Services LLC Associates Program. 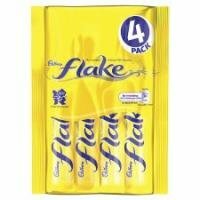 This is an affiliate advertising programs designed to provide a means for us to earn fees by linking to amazon.com.